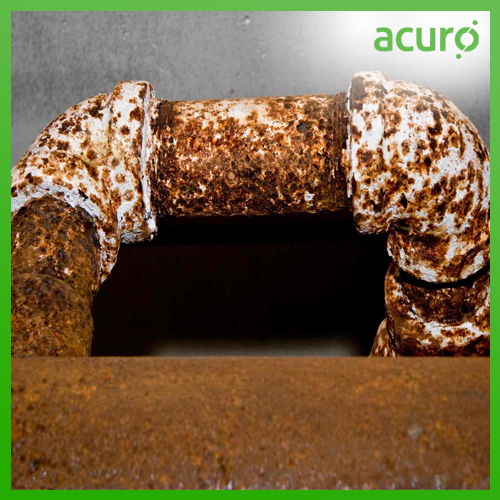 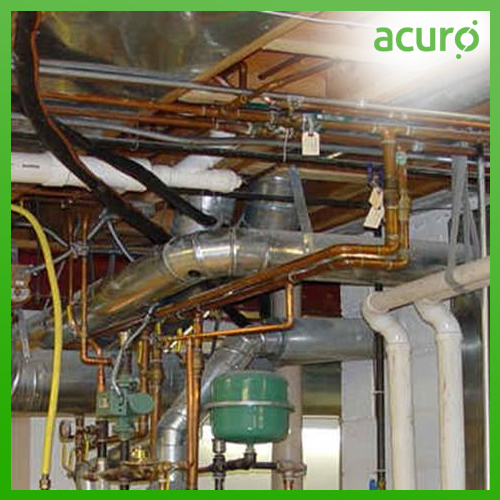 In hot, humid environments, metals are always at risk of rust and corrosion. 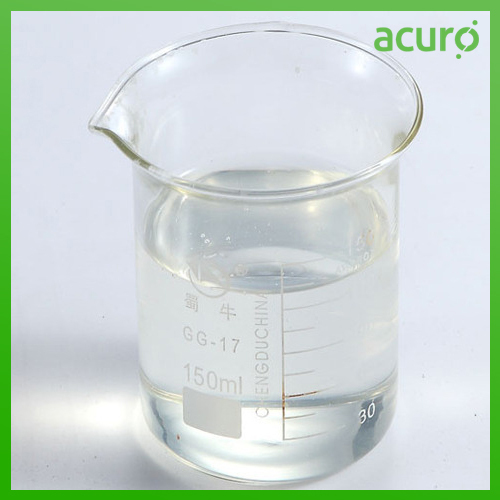 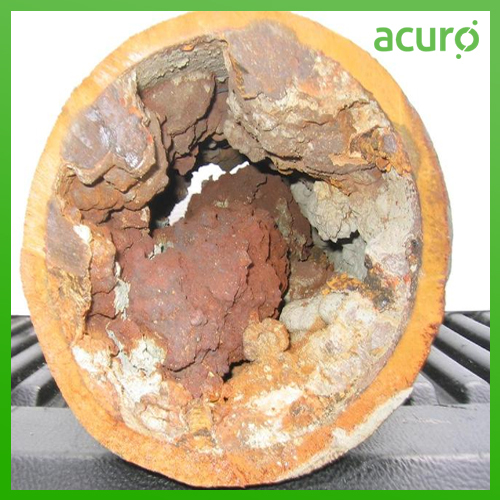 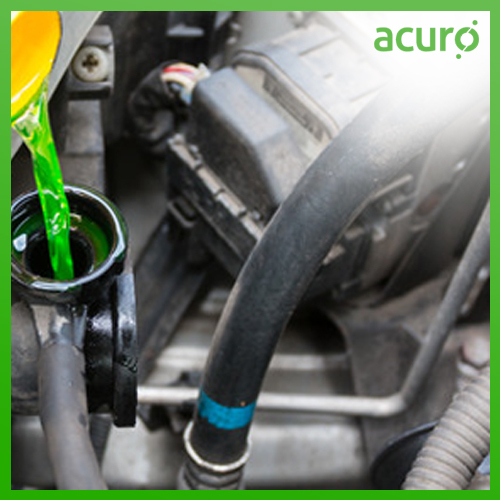 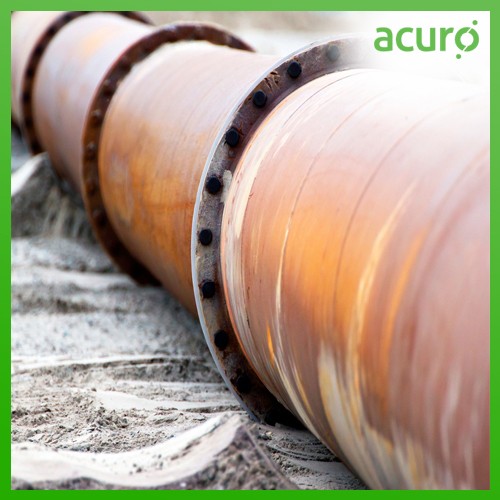 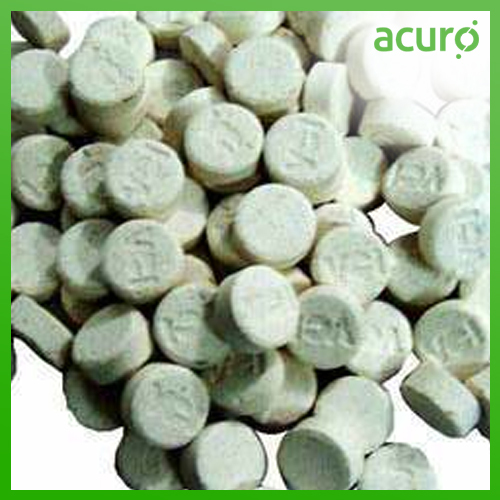 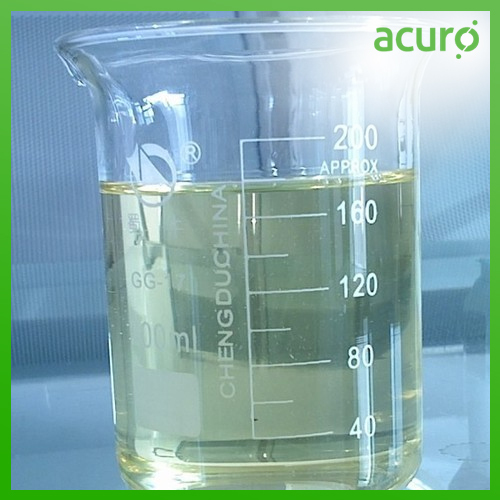 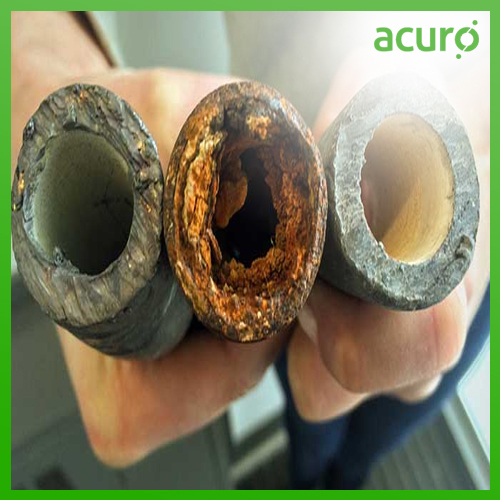 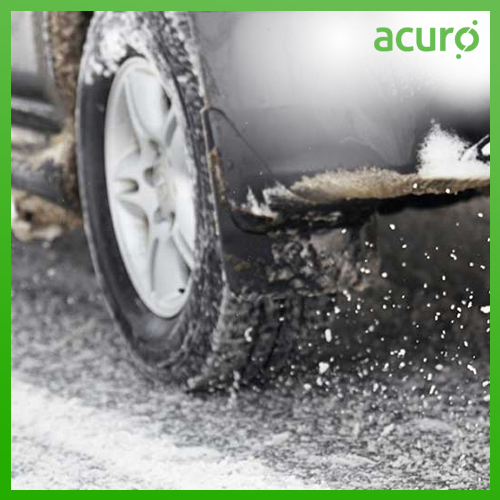 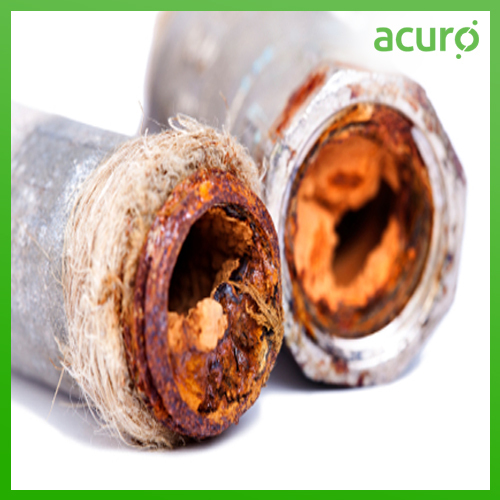 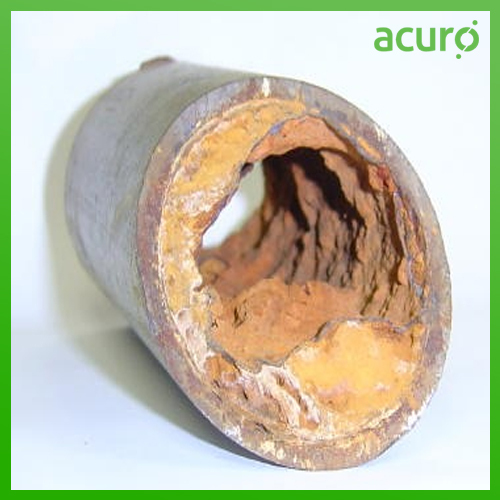 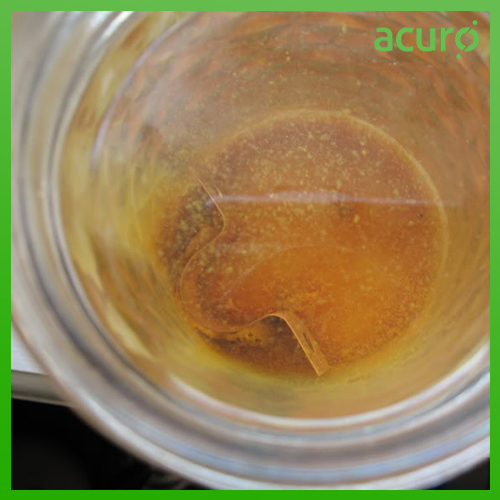 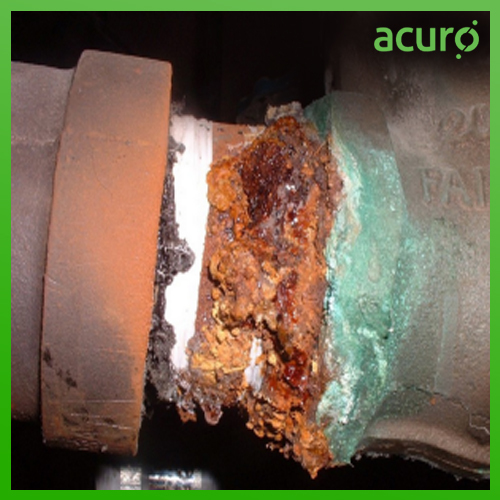 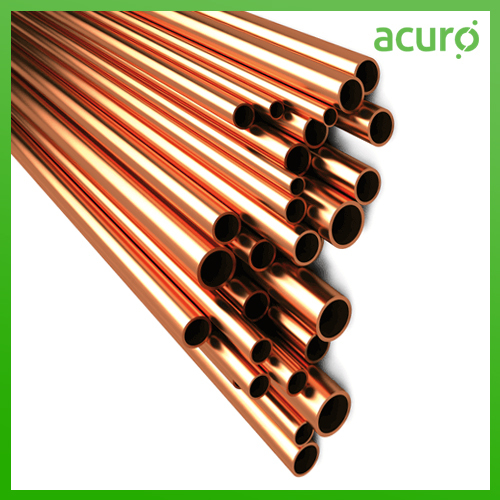 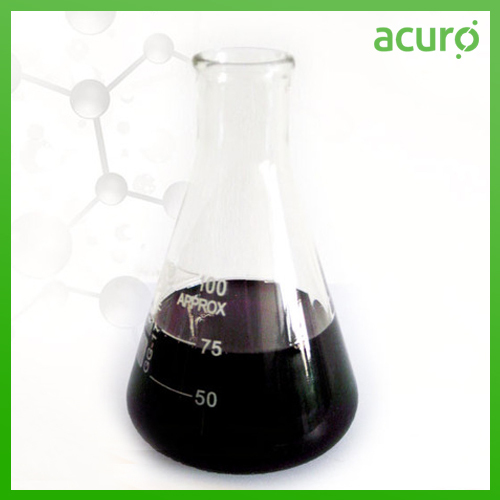 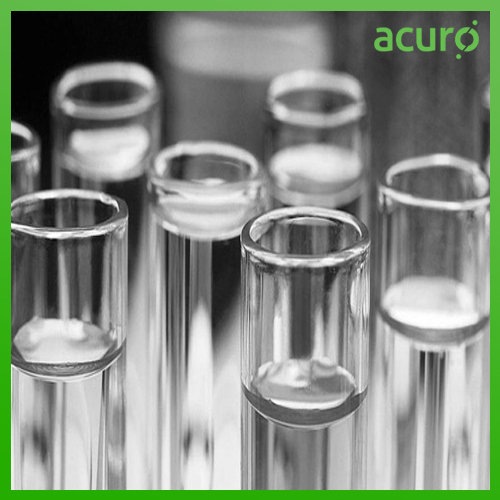 ACURO's Corrosion Inhibitors is the chosen range of corrosion inhibitors in many industries and is highly rated around the world because of its unique properties, superior corrosion-inhibiting performance, and easy application. 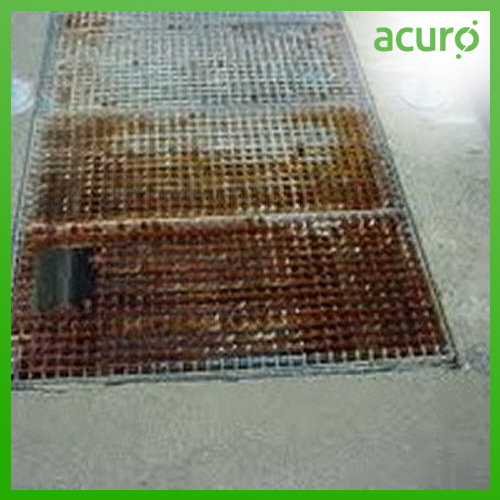 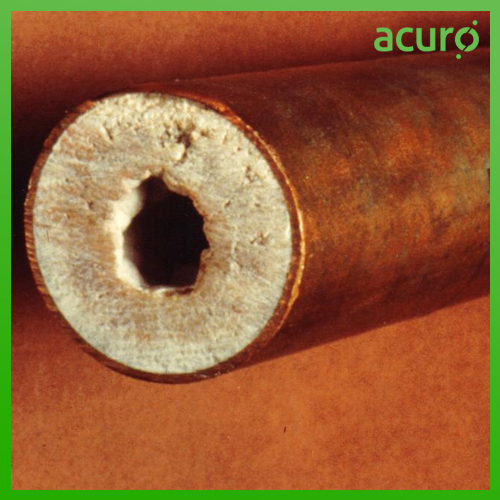 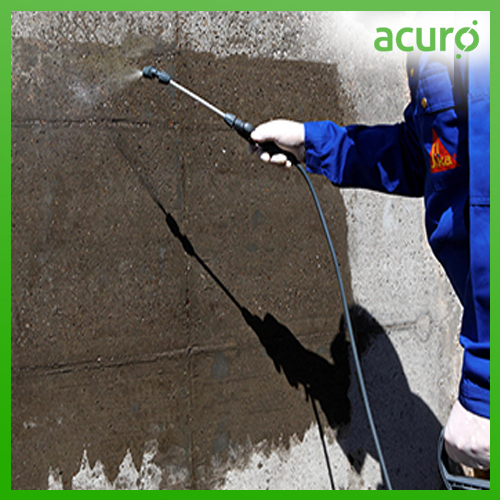 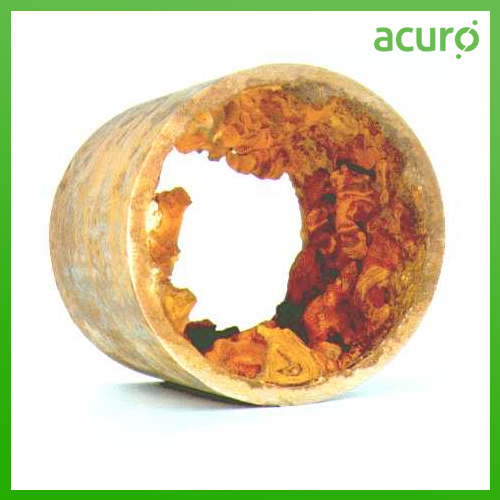 The extensive ACURO's Corrosion Inhibitors has a corrosion inhibitor for every situation and delivers optimal solutions for all your needs.